New amplifier / sources from Exposure! 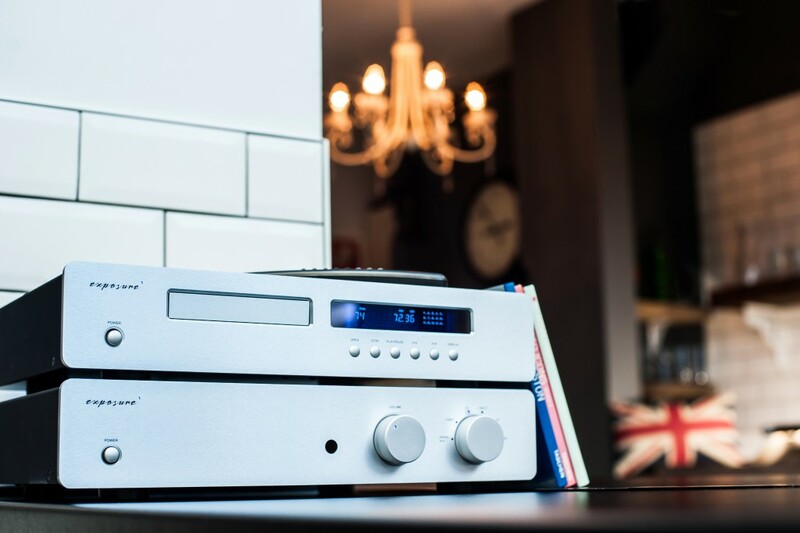 British hi-fi brand Exposure is updating its range to add fresh features to meet the latest audiophile wants. 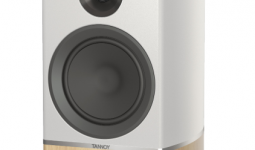 Currently being released is the 2010S2-D, an upgraded version of the 2010S2 integrated amplifier. Like its predecessor, the new 2010S2-D comes with six line level inputs. However, one of these is now a direct AV input with fixed gain, to enable integration within a surround sound system. Special high-quality capacitors are used in the signal path and the circuit topology has been mapped with a view to keeping signal and power supply paths short. transformer which feeds two large reservoir capacitors to provide ample power. To ensure excellent performance in all situations, Cascode circuitry improves immunity to noise and ripple on the power supply rails. A preamp output allows for tagging-on of a separate power amplifier, in case you want to bi-amp your system. Speaker terminals are doubled to allow bi-wiring. Finally, there is also the option to fit a moving magnet or moving coil phonostage inside the 2010S2-D, enabling a one-box amplifier solution for vinyl playback. The Exposure 2010S2-D integrated amplifier is available now in silver or black, priced at £1,020. The optional MM or MC phono boards are priced at £110.